The Publisher regrets that the numerical map references for wineries were inadvertently omitted. To locate specific wineries, please download our PDF file. Between Bordeaux and the Spanish border, reaching east to the Massif Central and the river valleys of the Dordogne and Lot, and south to the foothills of the Pyrenees, lies a unique and little-known viticultural landscape. South-West France is a wine lover's paradise that cultivates an astonishing array of grape varieties, many that grow nowhere else, and produces a fascinating assortment of wines. 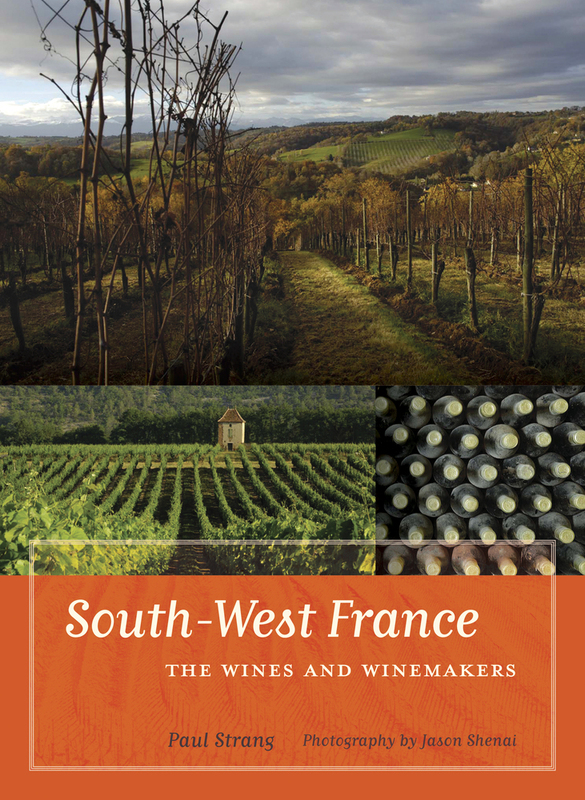 In this book, Paul Strang covers the South-West with enthusiasm and keen expertise, providing a history of its wine industry, including a near collapse and unlikely rebirth, and introducing readers to a region that seems to defy globalization. The outstanding local wines—made by idiosyncratic growers motivated by a passion for their profession—range from inky Tannats to honeyed late-harvest Semillons. Intrepid readers are invited to rediscover this beautiful part of France, already well known for its cuisine, castles, and cave art, for its earthy and intriguing wines. Winner of the 2009 GOURMAND World Cookbook Awards "Best Wine Atlas/Tourism Book in the World"
Paul Strang is the author of Wines of South-West France, which was named one of 1994's best wine books by Decanter magazine, and Languedoc-Roussillon: The Wines and Winemakers, as well as Take 5000 Eggs: Food from the Markets and Fairs of Southern France.